Businesses today are increasingly using data science capabilities to build its next set of products, which will be highly personalized. As a result, the demand for the fast-growing new roles of data scientist, data developers, and data engineers has shot up. 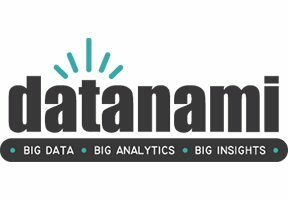 In a new article for Datanami, Moshe Kranc, Chief technology Officer, Ness Digital Engineering, discusses the demand for data scientists and the variety of skills and experience they require to derive insights from raw data.